We pride ourselves in delivering the results that matter most to our clients. Your success is our main goal. Here are some of our clients successes working with E-Power Marketing. Anaheim Majestic Garden Hotel is located near Disneyland in Anaheim, California. 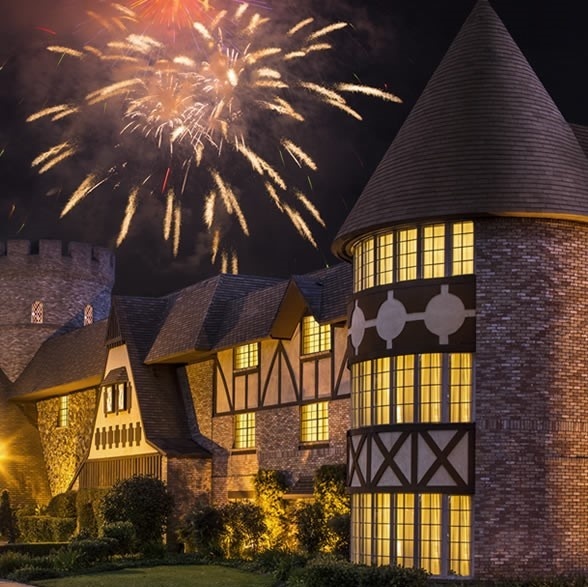 They are a Disneyland Good Neighbor Hotel and create vacation packages to target Disney visitors. 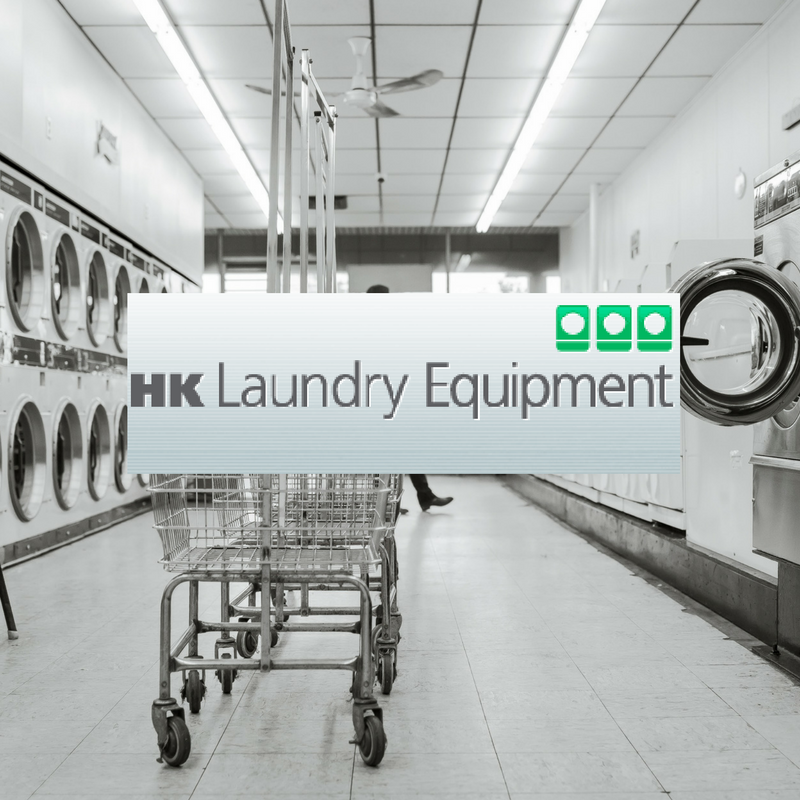 HK Laundry Equipment is a commercial laundry distributor serving On-Premise, Coin, Multi-Housing and Industrial Laundries with sales, service, parts and training. 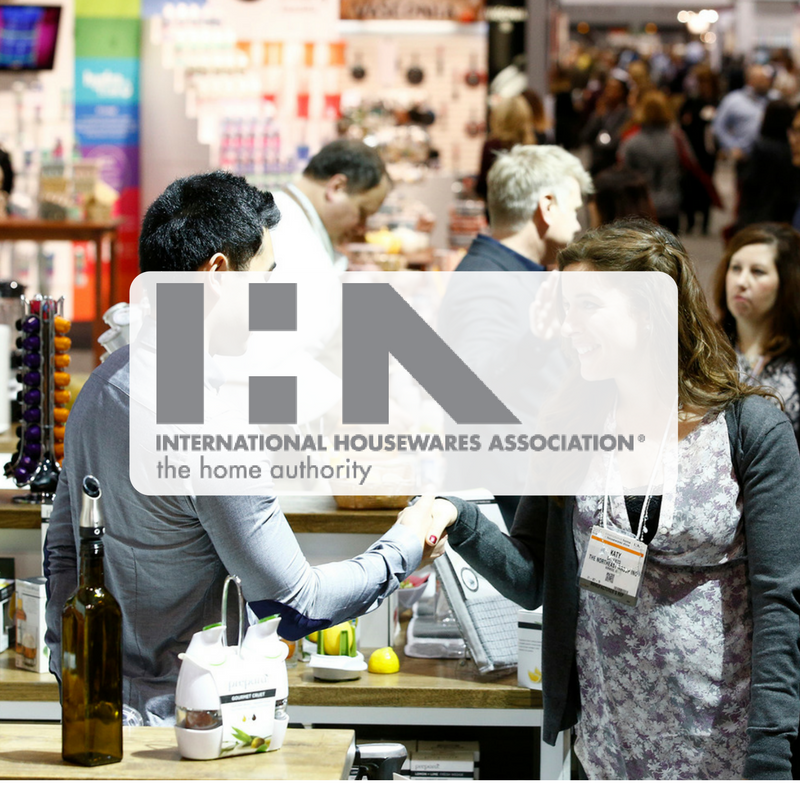 The International Housewares Association is an organization that works towards the continued success of the housewares industry. As a part of this effort, IHA puts on the International Home + Housewares show every year. 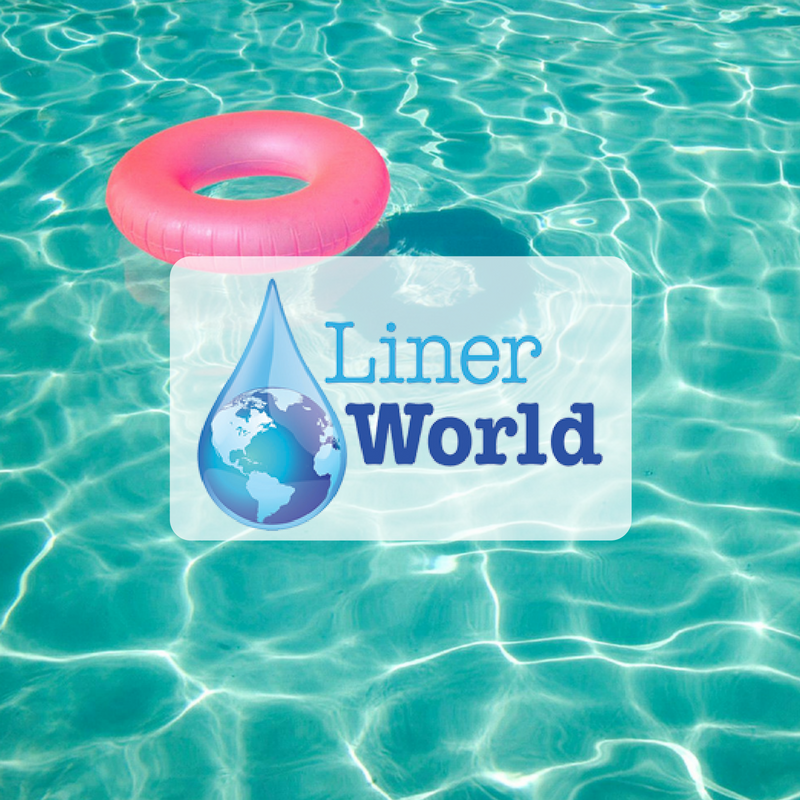 LinerWorld is a leader in above ground pool liner sales. While emphasizing on pool liners, LinerWorld also sells a wide variety of pool accessories from filters and pumps all the way to stairs and lighting. 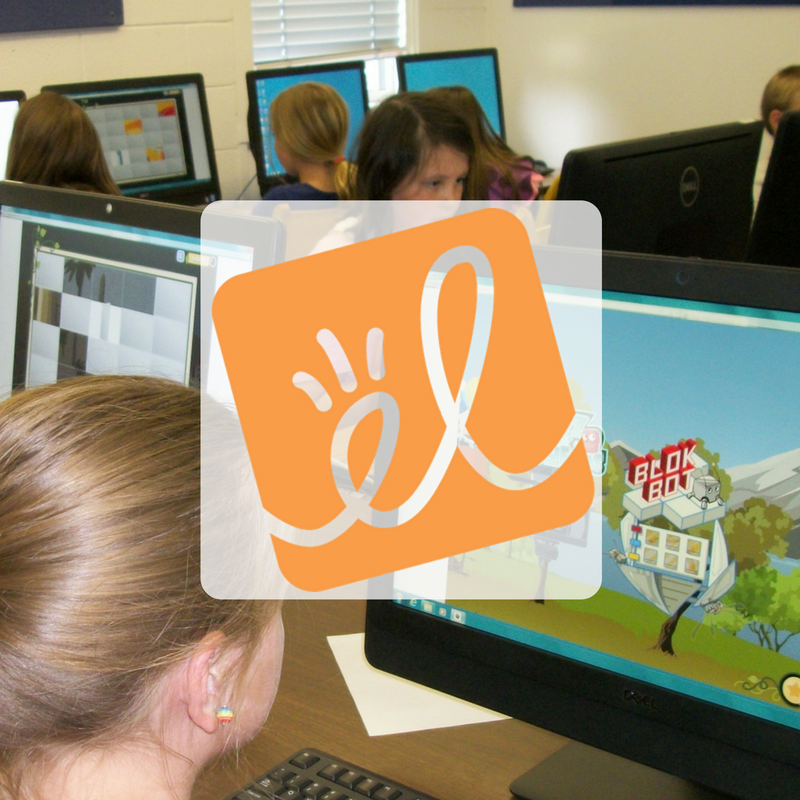 ExploreLearning is a company that develops online solutions to improve student learning in math and science. 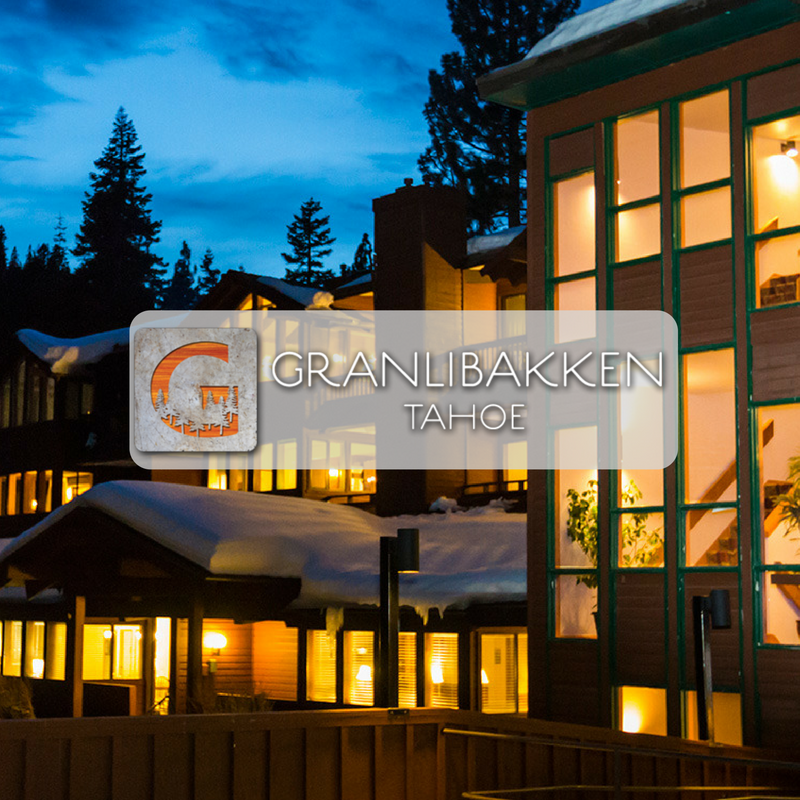 Granlibakken Tahoe is a resort in Tahoe City, CA that houses a 350 person conference center for business, weddings or other events. Ready to become the next E-Power success story? We understand that every clients needs and goals are different. We’d love to discuss and deliver a strategy that would work best for your business. Contact us today! We believe every one of our clients are true partners with us. This collaboration provides the biggest opportunity for a successful online marketing program, which is why our clients deliver rave reviews when we deliver the results. E-Power Marketing has been quite valuable in helping IHA develop online marketing strategies and corresponding campaigns. Not only are Adrian and Ellie extremely knowledgeable, they also are dedicated to make sure that the marketing programs are successful. Their day-to-day oversight and execution allows us to refine and adapt to better meet our short, mid and long-term goals. Canon Solutions America has been working with ePower for a few years now to optimize our websites and implement our Search Engine Marketing (SEM) programs. ePower has been instrumental in educating our team on how to take advantage of SEM to drive traffic to and increase engagement with our website. We like ePower because they bring suggestions to us on how to improve our SEM program and help us implement pilots to test new initiatives. Many of these suggestions have proven to be successful and we’ve since implemented into our full time program. With ePower’s help, we’ve seen a large increase in traffic to our site both from Paid and Organic Search and we’ve seen great success with our Remarketing programs. We are happy to have ePower as our SEM partner. The team at E-Power is highly capable in all areas of search and social marketing – from ad hoc projects to planning an end-to-end program. They are a proven partner and a capable extension of any in-house marketing organization. Not only has ROAS for our programs continually increased under E-Power’s watch, but lead quality has improved as well. E-Power has been working with me for close to 8 years and has always exceeded expectation. The staff at E-Power has been a valuable partner of ours. Their down to earth approach to Web marketing is a refreshing change to all the hype and guarantees offered by other companies. They are very responsive to our needs and work well within our corporate environment. I would highly recommend them for any Web project.